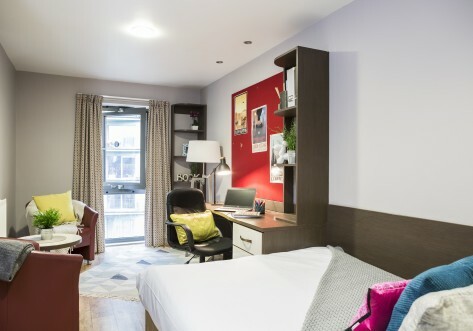 It's important your university experience is a great one, and London is the perfect place to live student life to the full and with Manna Ash House in zone 1, you can make the most of it. 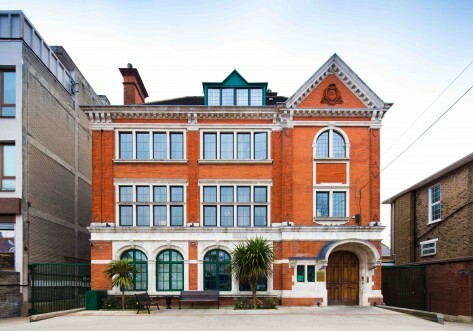 Manna Ash House sits within zone 1, putting you at the heart of all London has to offer. 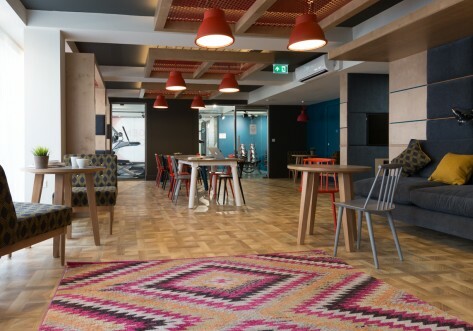 Sitting between Waterloo and Southwark underground stations in vibrant East London, both of which are within walking distance, they offer the Jubilee, Bakerloo, Northern and Waterloo & City lines, making travel across the city easy. You will also find a number of over ground train and bus services nearby too. 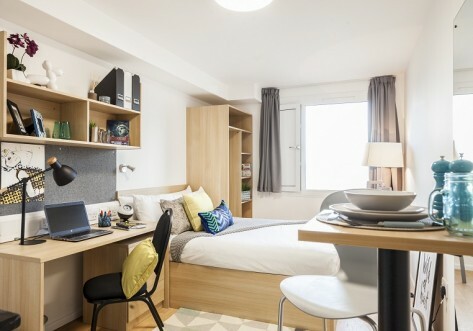 These great value rooms offer a comfy double bed, private en-suite, double wardrobe and study space too. Part of a flat with six or seven rooms, there's a shared kitchen and dining area - a great place to catch up with your flat mates. Secure your room for 2019/20 now for just £1!